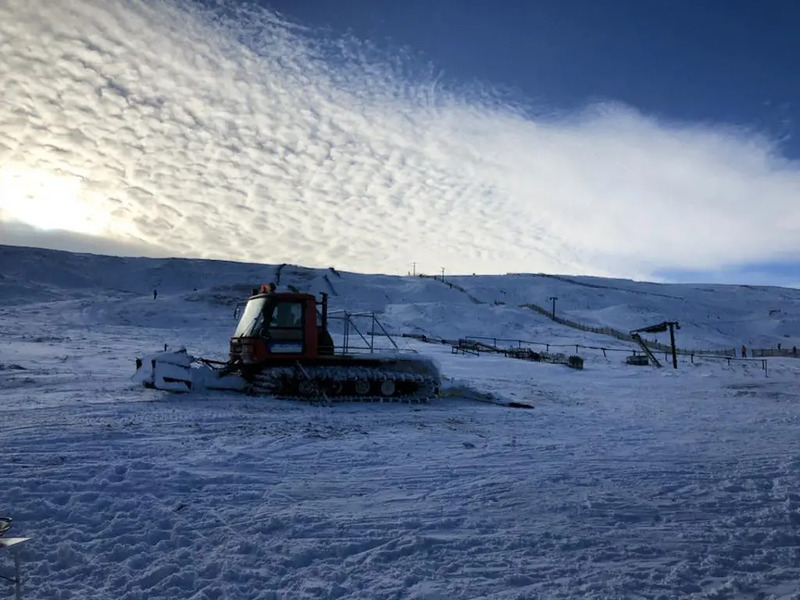 The Weardale Ski Club is served by the nearby villages of Westgate and Weardale, each just a five-minute drive away, as well as by the further towns and hotels along the Weardale valley. The region is part of the North Pennines Area of Outstanding Natural Beauty, known for its impressive landscape. 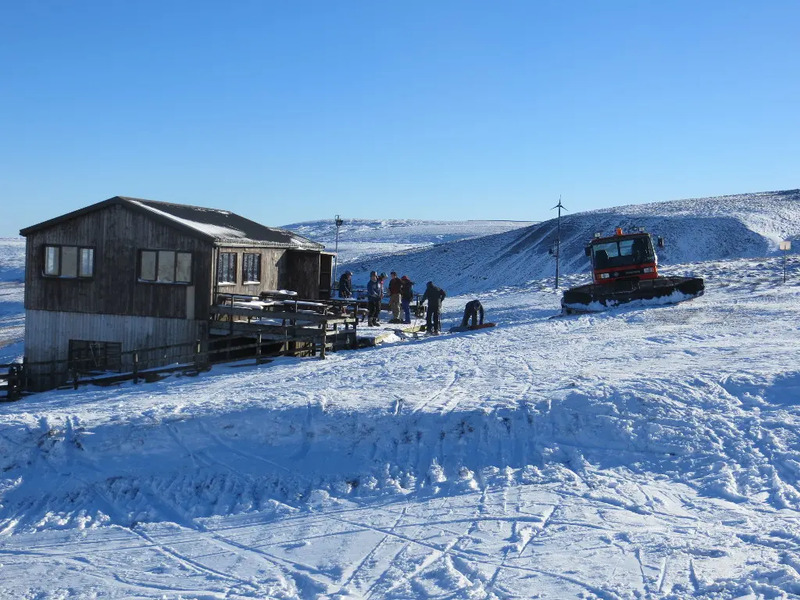 The volunteer-run Weardale Ski Club only opens to non-members during the weekdays. 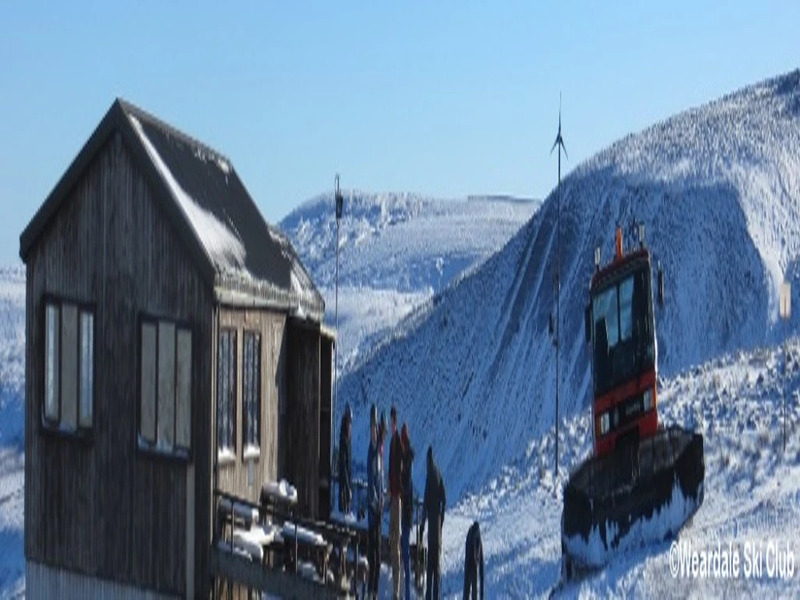 However, it is worth your money to just buy a season-long membership before they run out, as they cost just over twice the amount of a day ticket. 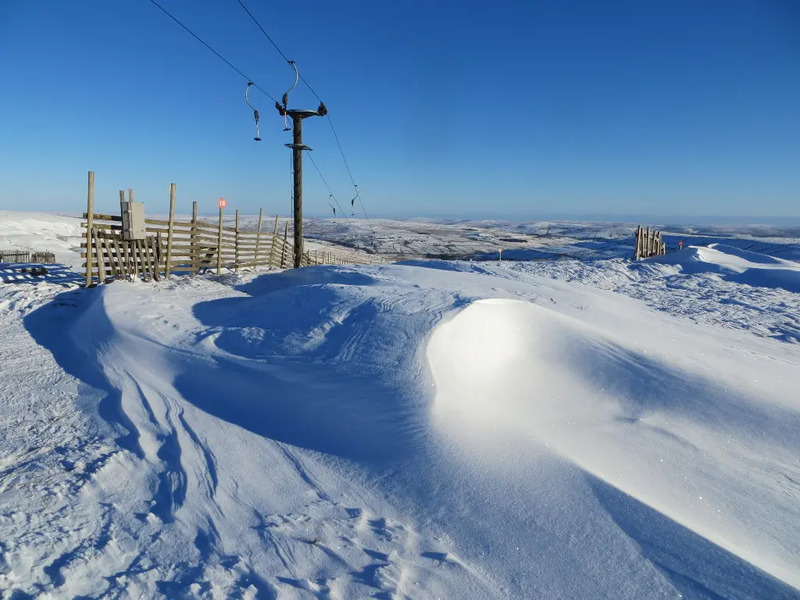 The Swinhope ski area is one of the best in England, especially taking into account the off-piste routes and natural snowpark features. 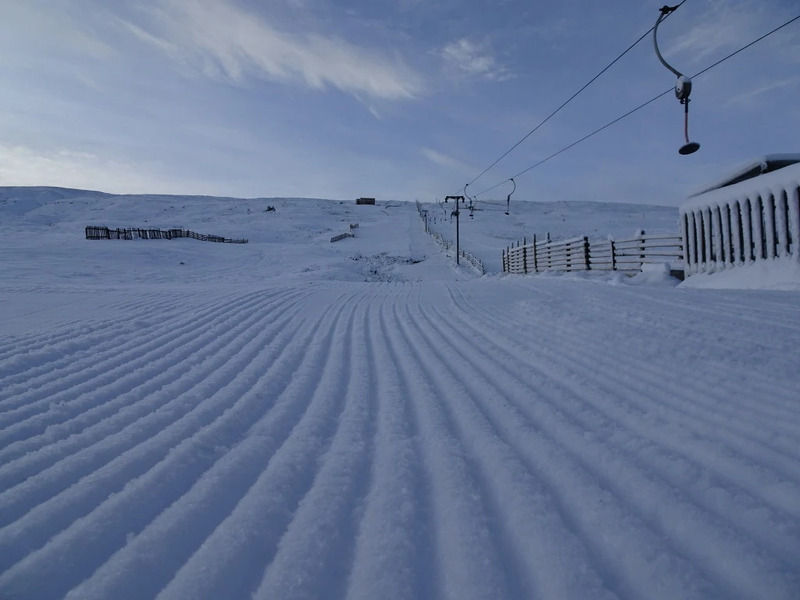 Expert skiers will be hard-pressed to find better terrain without venturing out of England. 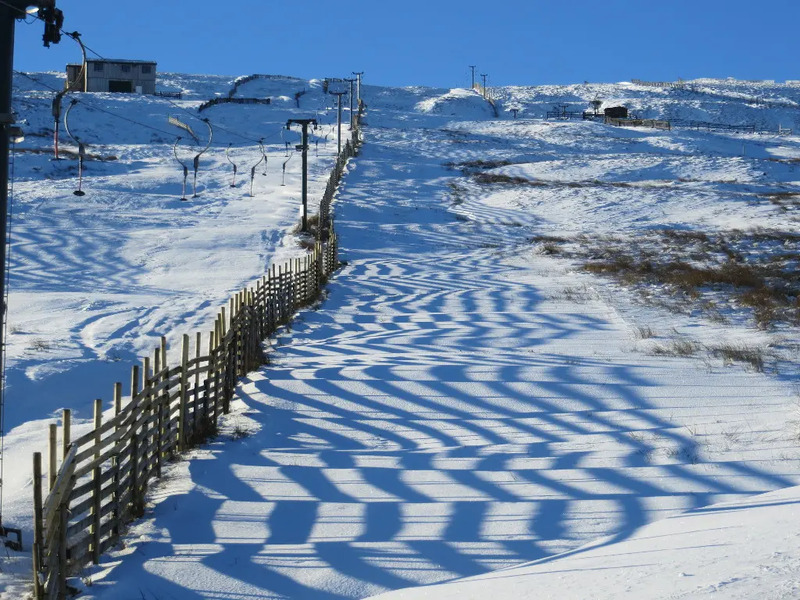 The ruggedly natural surroundings around the Weardale ski area are perfect for cycling, walking, and bird watching. 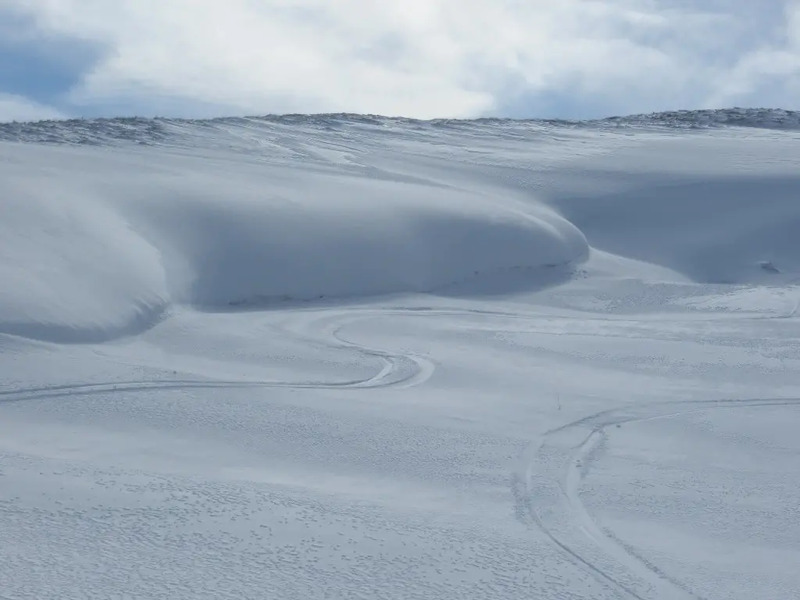 Cross-country skiing is also permitted over the open access land of the North Pennines. 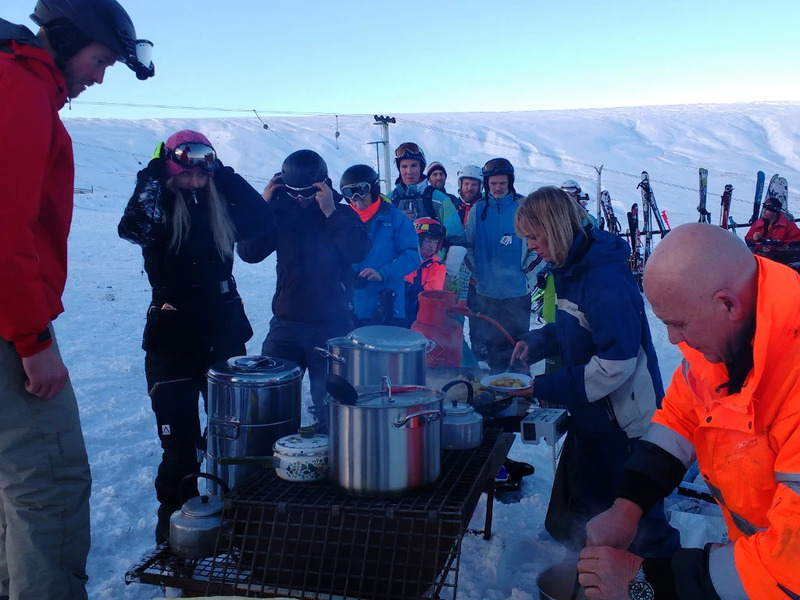 The cosy heated lodge at the ski area is large enough to accommodate quite the crowd. 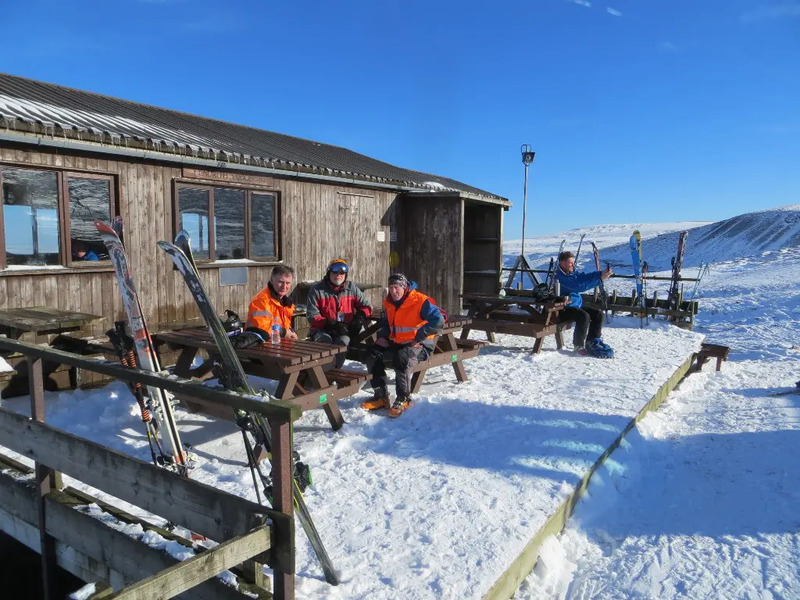 For après-ski, head towards the Hare & Hounds in Westgate. The pub brews its own beer and cooks a quality meal with local ingredients. A little further down the road is Stanhope, where you’ll find a good fish and chips at Stephenson’s Fish & Chips and a frothy pint at The Bonny Moorhen. Childcare options are limited to nonexistent, and since Weardale offers limited options for first-time skiers, families will do better at the Silksworth dry slopes.